Our Sports Crew has been developed to provide our children with a 'voice' for choosing the activities and sports events which take place in school. They also have a role in promoting the school games values. •Being a ‘leader’ in PE. 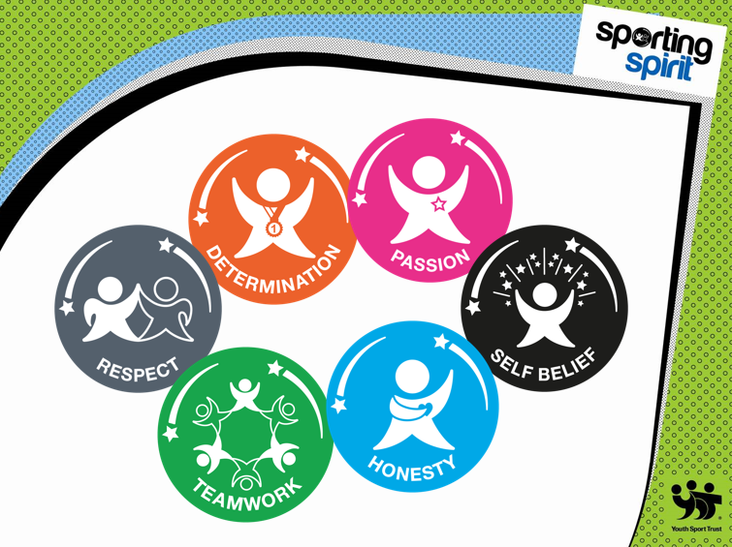 •Demonstrating the school games values every day. •Supporting and attending Change4Life Clubs. •Suggesting ideas for breaktime and lunchtime physical activities. •Regular meetings with Mr Freear.